Kilowatt Brewing is turning 4! 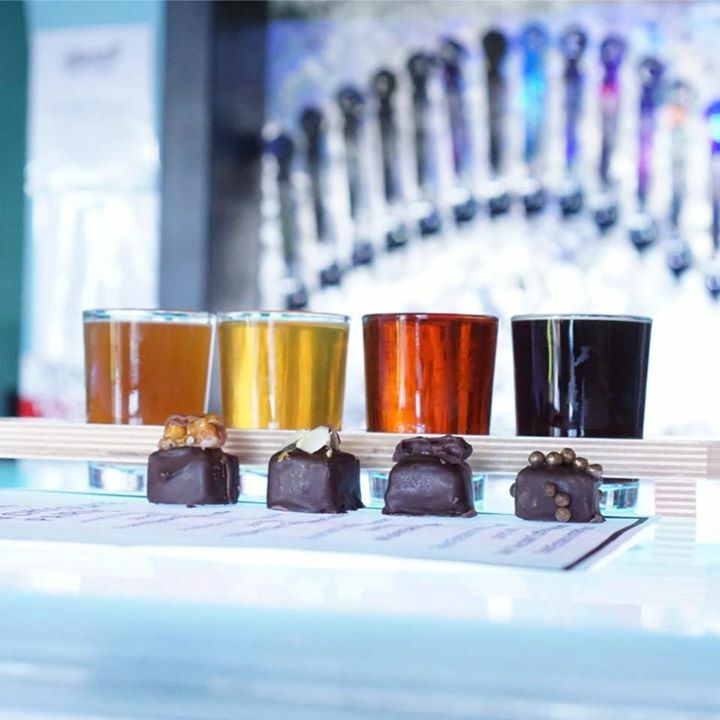 Join Kilowatt Brewing at our Kearny Mesa Tasting Room for a special Beer & Chocolate Pairing during our 4 Year Anniversary celebration with Andrea's Truffles! Each delicious truffle will be paired with one of our unique, small batch beers. Tickets are $20 and get you a 4 x 4 pairing (four truffles and four 4 oz tasters). Please note that we have split the event up into 2 sessions (1PM and 2PM), so please purchase the tickets for the session you plan to attend to allow for adequate seating. Refund requests must be sent to beer@kilowatt.beer no later than 5 days prior to the event and are subject to a $1 per ticket refund processing fee.